The scandal involving Rochdale MP Simon Danczuk is a story that has split not only the people of Rochdale, but the whole of the UK. 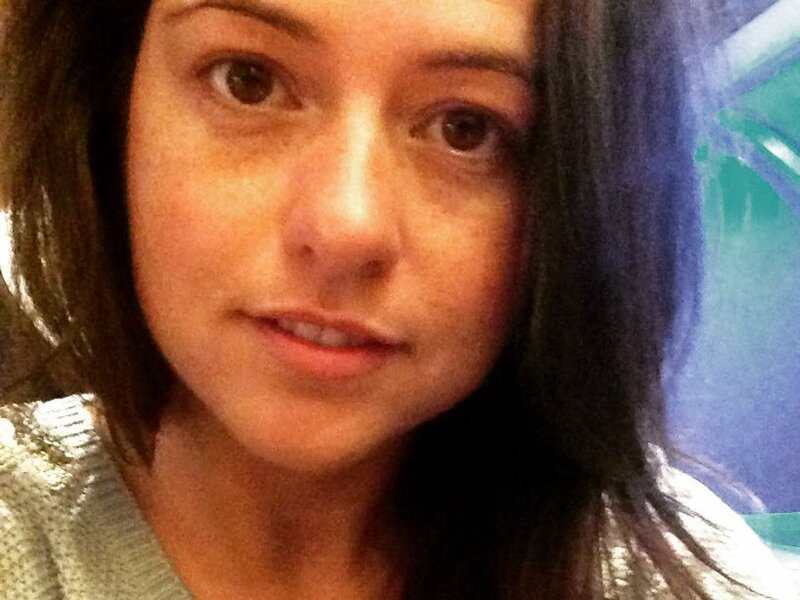 Simon's ex-wife, Karen Danczuk has publicly supported Simon since the story broke. 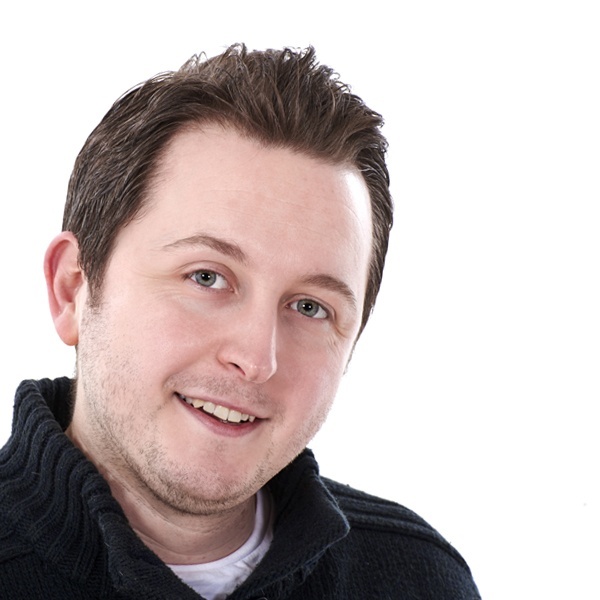 This morning, Karen spoke to Revolution's Andy Hoyle to talk about why she's supporting her under-pressure ex-husband.